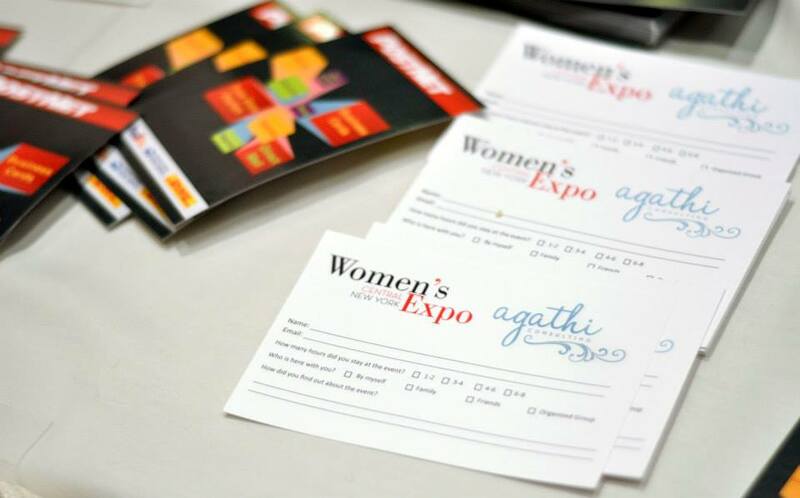 Over 800 guests shopped and explored over 80 exhibits at our 1st Annual CNY Women's Expo in 2013 and over 90 exhibits and 1100 attended at our 2nd Annual CNY Women's Expo in 2014! Syracuse, you really blew me away with your enthusiasm, your belief in making this event a success and your love for your city! 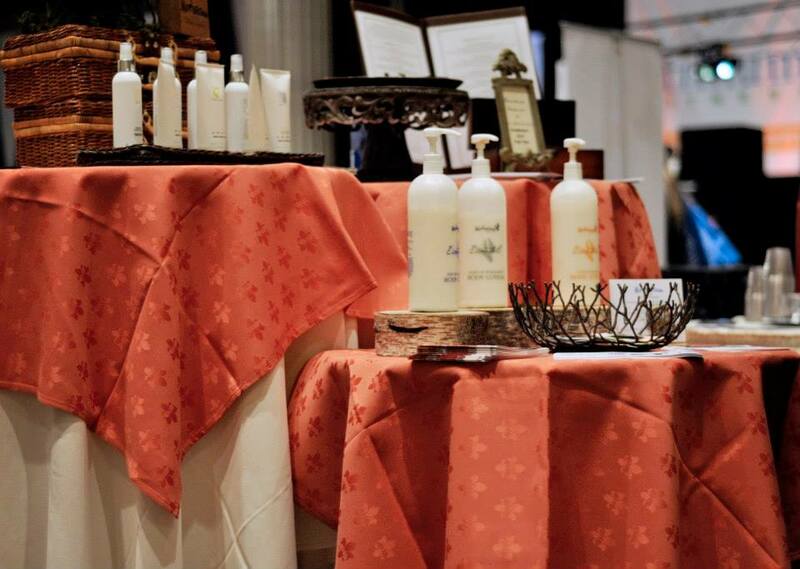 Some of the highlights included some incredible food and wine samples, a fabulous fashion show, and some informative demonstrations from some of the top doctors in the Syracuse area. 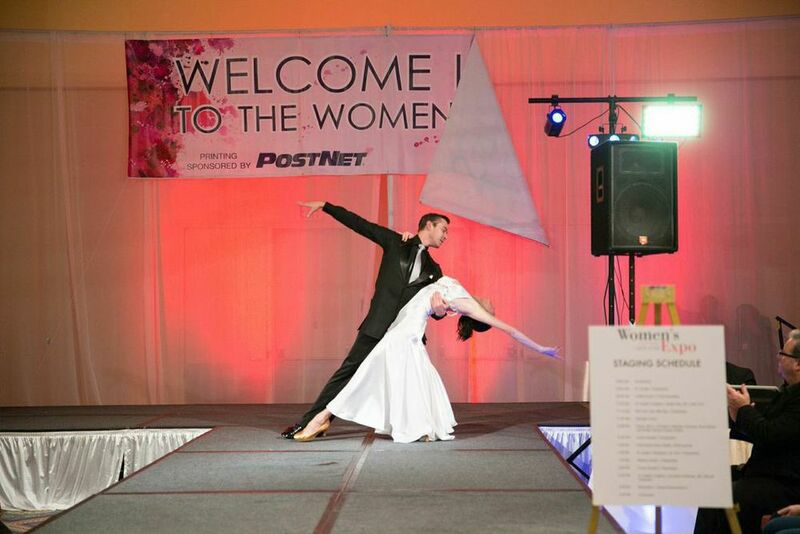 The vendors were incredible to work with, the swag bags, sponsored by the Waterloo Premium Outlets were phenomenal and our guests were gracious and wonderful. Thank you Syracuse, we can't wait to blow you away in 2015! 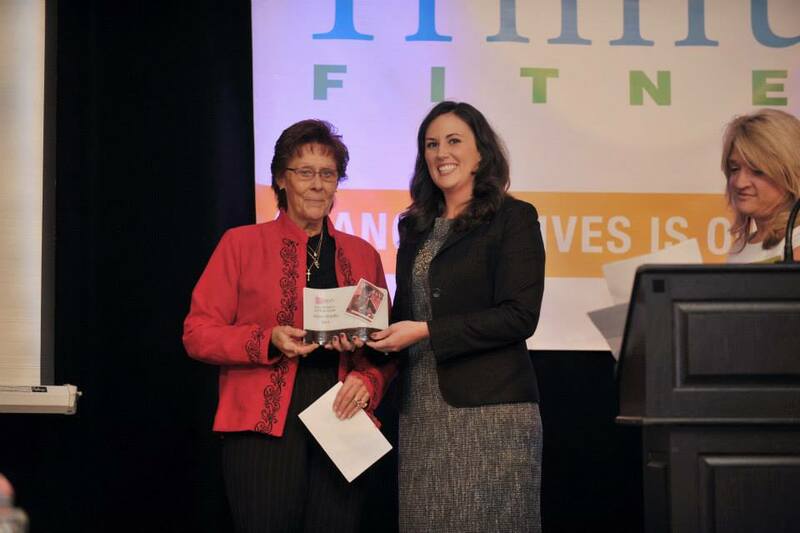 Special thanks to our Naming Rights Sponsor, St. Joseph's Imaging & Physicians and our Media Sponsor, Syracuse Media Group for your continuous support in 2015! 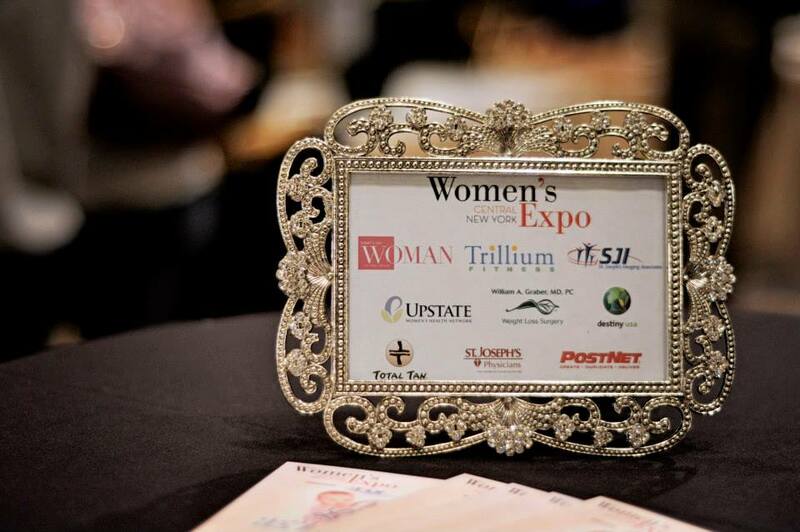 For more images, visit CNY Women's Expo on FACEBOOK!